TTL, HS, and HSS have pretty much become a standard across the flash industry today. Every manufacturer is releasing new units on a regular basis with more features than any photographer could ask for or even need in. 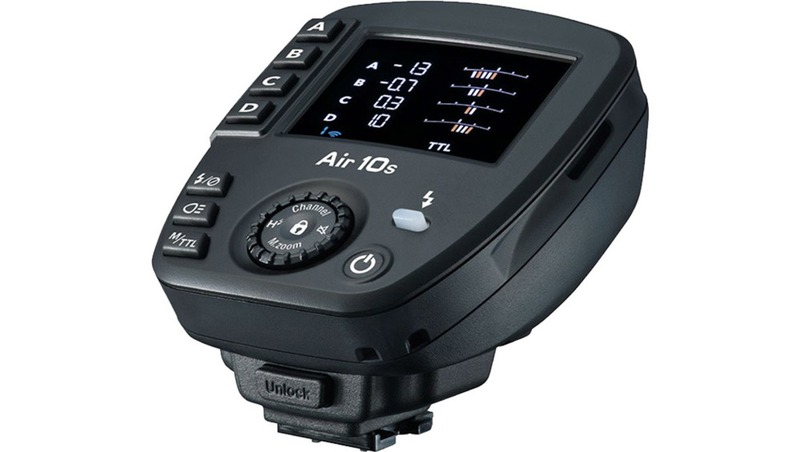 Following the trend, Nissin just announced a new TTL transmitter, the Air10s. 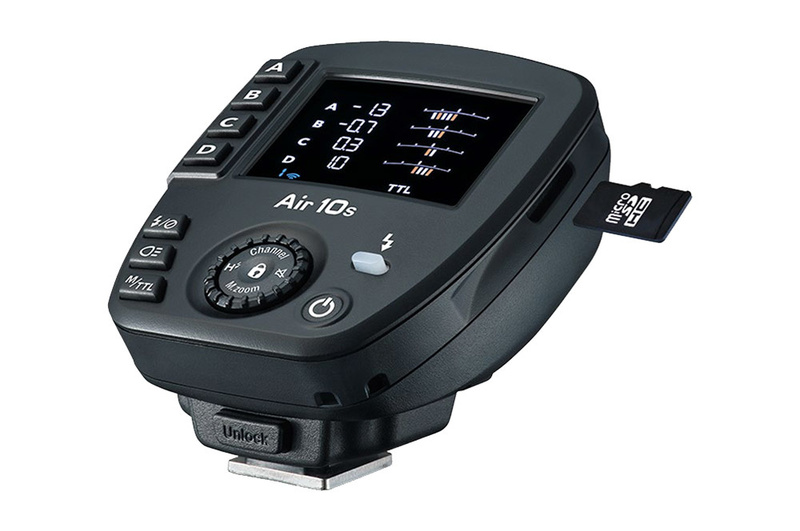 The Air10s is an advanced 2.4 Ghz TTL commander compatible with Fuji, Sony, Canon, and Nikon cameras. The official press release also mentions micro four-thirds cameras, but it’s left unclear which ones; most likely Panasonic and Olympus. The new remote shares a few similarities with the Air1 which was released about two years ago. TTL, HSS, and crossover control are some of the features they have in common. The latter is extremely interesting for people owning flashes from different manufacturers. 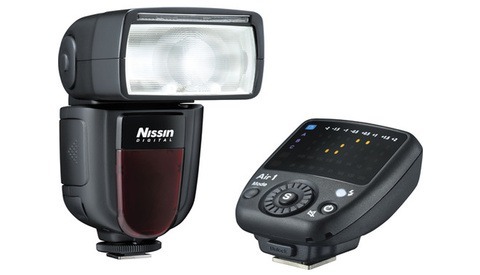 It lets the photographer control any Nissin NAS strobe (i60A and Di700A) even if they were designed for another brand. Furthermore, it seems like Canon, Nikon, and Sony flashes should work as well when used with the Air R receiver. 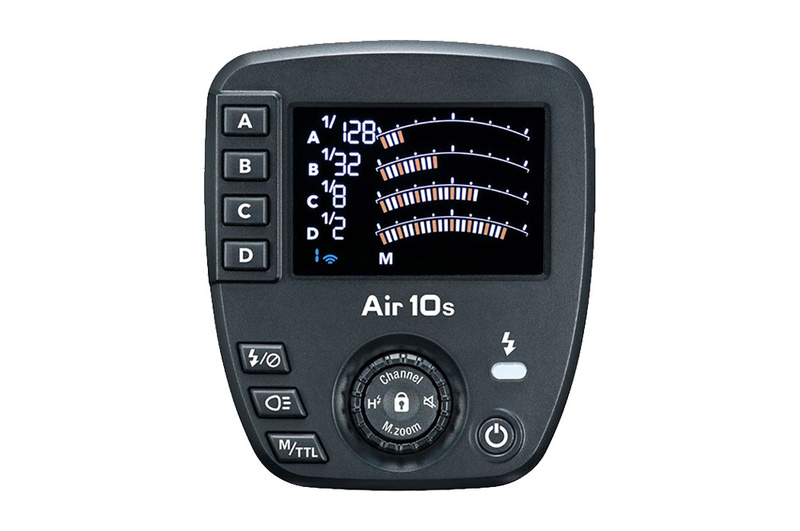 The adjustments on the Air10s are more precise than on the previous Air1 unit. In manual mode, the power can be set all the way down to 1/256. In TTL mode, the flash exposure compensation can be tweaked in 1/3 EV. The wireless range has also been improved to a maximum distance of 100 meters. 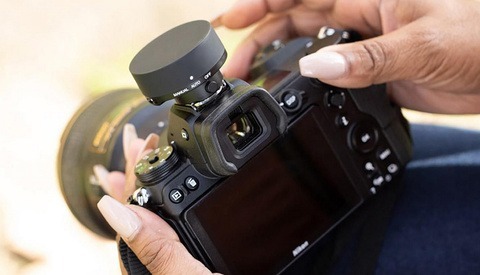 Photographers using multiple cameras and remotes will surely appreciate the Open Mode. It eliminates any need to pair devices multiple times. So if you switch camera, no need to worry about the settings, you can keep them when this mode is enabled. Shooting weddings, I know this is something I’d absolutely love. The remote has a Micro SD slot. Instead of using a USB for updates, Nissin went for this alternative. They plan on making it a standard on all of their future products. Anyone who has used recent remotes knows that updates can improve performances or even add new features. So it’s always a great thing to know that your trigger is not designed to be outdated within a year; a way to update it is a good sign. Last but not least, each trigger will have different features. For example, the Fuji unit has three different sync modes (second curtain, slow, and red-eye reduction) while the Nikon offers five modes (first curtain, second curtain, Auto-FP/HSS, red-eye reduction, and slow sync). 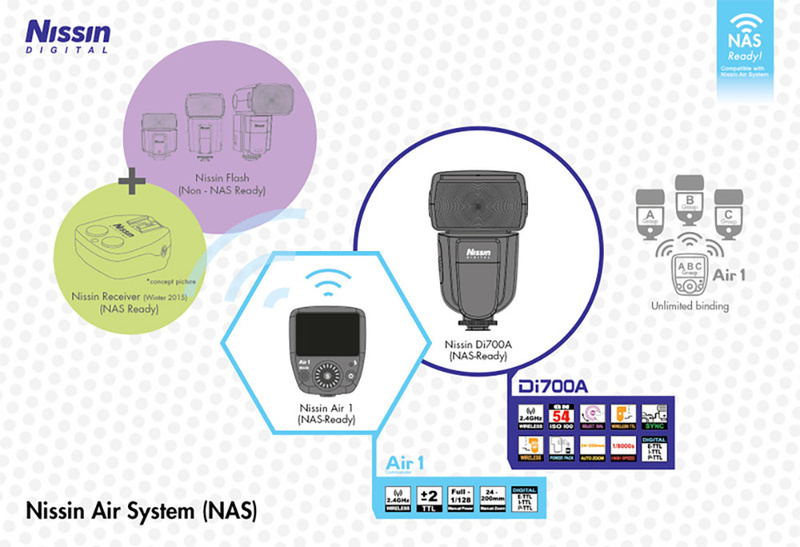 So be sure to check the specs of the unit designed for your camera brand of choice before buying the Air10s. It would be a shame to buy the Fuji unit hoping to get HSS and realize only later on that it actually doesn’t have such a feature. The Air10s will be released in April 2017. For more details about it, please visit Nissin’s website. What do you guys think about this new Nissin unit? 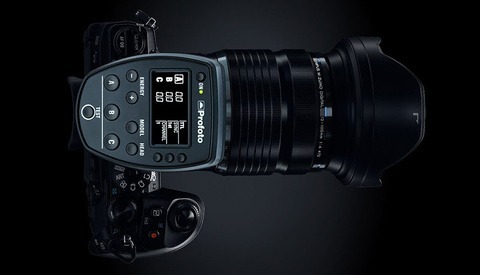 Would like having a feature such as the Open Mode on your Elinchrom, Profoto, or Broncolor transmitter? Now that TTL and HS/HSS have become pretty much a standard, what do you think flash manufacturers will or should come with next? So it can control (power controling) other flash brands too? "It lets the photographer control any Nissin NAS strobe (i60A and Di700A) even if they were designed for another brand.."
hehe, thanks, but now i got it! So it kinda nothing special, any better china brand can do it. Yongnuo, godox and so on. Ok, now it's more interesting, we need to wait :) thanks! Can it control multi-platform units simultaneously? That would be cool. It seems like it when using the Air R receiver. So frustrating that virtually no one (except Cactus) is supporting HSS on Fuji. I agree completely! Even worse is that you have to have one of the latest models by Fuji to get that. I don't have a lot of money invested in Fuji gear, and although I love the image quality from what I have, I hate the lack of compatibility with other products. I am considering Sony instead of buying any more Fuji cameras. I read an article that basically said that Fuji has designed their cameras so that it's difficult to make anything work with them that's not a Fuji product.